Coronation Park is a residential community yet one of the draws to this neighbourhood is that you have walking access to so much, from the shopping, schools, hospital, theatre, library, park and recreation centre of the neighbouring Inlet Centre. It is also amongst the most affordable housing in the Tri-Cities, and Rapid Transit is on the way with a station to be constructed nearby. 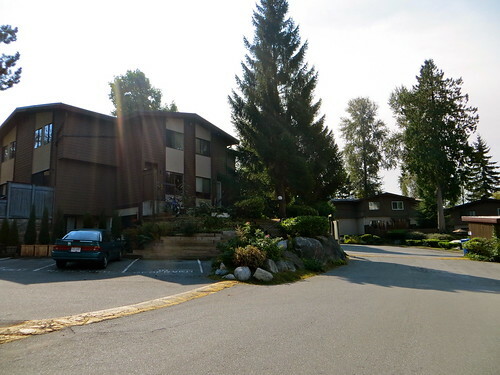 It is the smallest of Port Moody’s neighbourhoods in terms of land area, mostly comprised of townhouses built in the 1970’s and some single-family homes, most dating back to the 1950s. Coronation Park is within walking distance to all the amenities that the neighbourhood of Inlet Centre provides including parks, grocery, shops, services, restaurants and cafés. The Evergreen Line of the SkyTrain is on its way to Port Moody, and one of the two stations for the Evergreen Line will be constructed near Coronation Park at Ioco Road and Barnet Highway. The Evergreen Line is scheduled to be completed and in service by summer of 2016. Subject to Sale, Buy First, or Sell First?